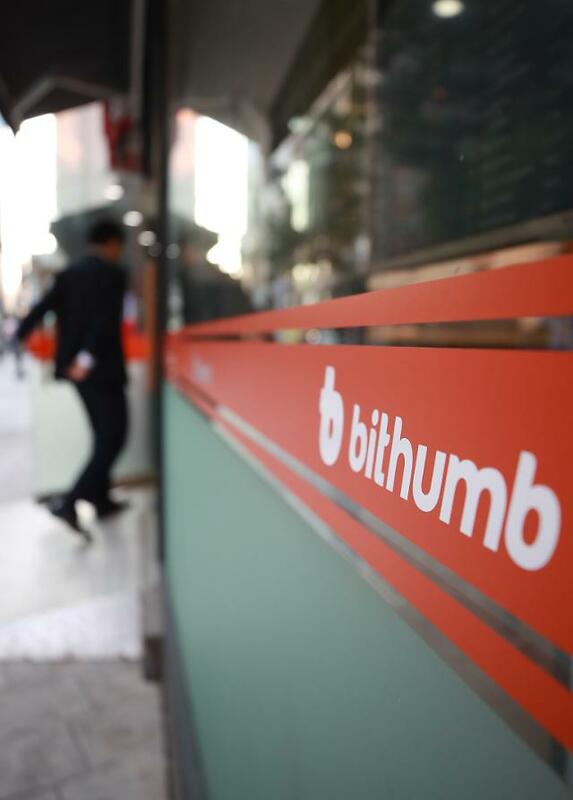 SEOUL -- South Korea's top cryptocurrency exchange Bithumb has signed a deal with a U.S. fintech company to set up a security token exchange in America, industry sources said Thursday. The agreement with SeriesOne calls for Bithumb to invest in and provide technical support for the establishment of the envisioned security token exchange in the world's largest economy. 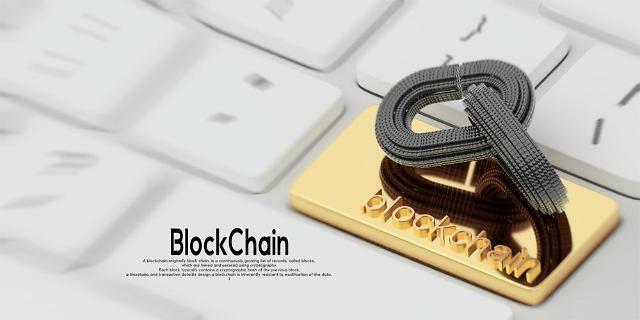 Based on the blockchain technology, security tokens are cryptographic tokens that pay dividends, share profits, pay interest or invest in tokenized assets to generate profits for holders. According to the sources, SeriesOne is pushing to establish a security token exchange in the United States during the first half of next year, and Bithumb will provide related technology and operate the exchange. "SeriesOne actively sought to strike a deal with Bithumb after assessing it as the most suitable partner," a Bithumb official said. "Bithumb will ramp up efforts to develop into a global financial firm as the blockchain-based asset tokenization is expected to spread globally down the road." Formed in 2013, SeriesOne is a fintech company that has obtained approval for crowdfunding from the U.S. Securities and Exchange Commission. The company engages in such businesses as crowdfunding, blockchain and security token offerings, with its forte known to be real estate and media content. In a bid to make forays into the Asian market, SeriesOne has established a subsidiary in South Korea and is planning to issue security tokens. The company is also seeking to get its shares traded on the U.S. bourse for unlisted companies within this year before pushing for a listing on the NASDAQ market in the second half of next year. In early October, the Singapore-based BK Global Consortium signed a deal with BTC Korea Holdings, Bithumb's largest shareholder with a 75.99 percent interest, to buy a controlling stake of 50 percent plus one share for 400 billion won ($351 million).